The telly actress had a gala time at her crazy bachelorette, which was hosted by her close friends on Wednesday night. 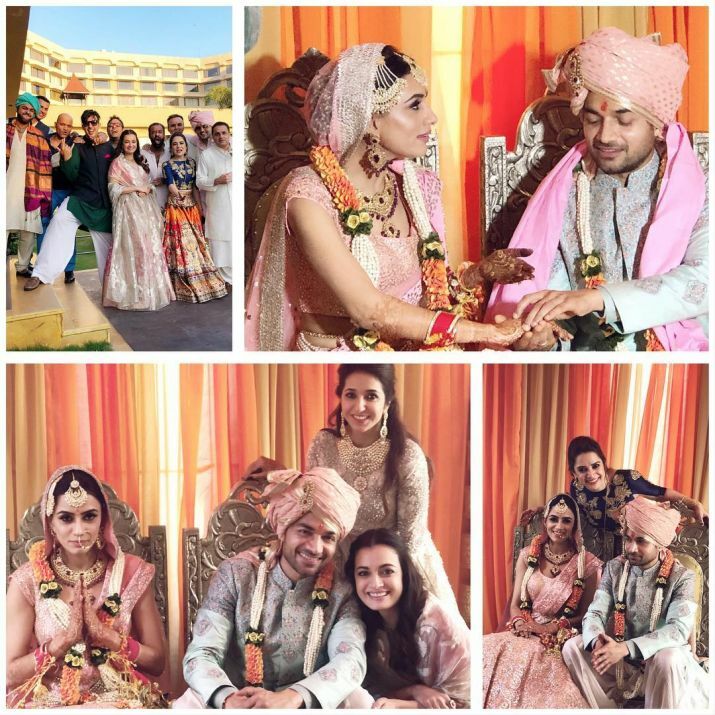 The wedding season is here and, several TV celebs are taking to their relationship to the ultimate level. 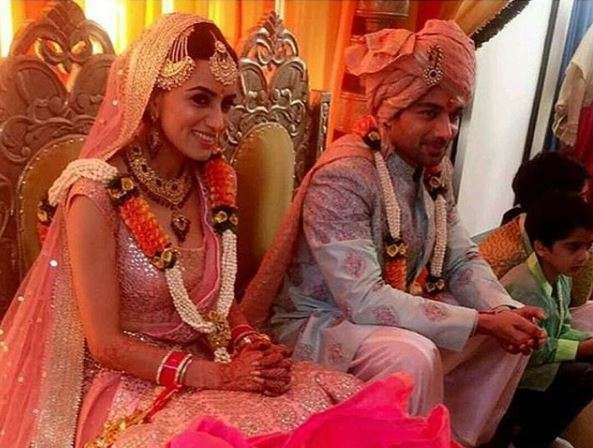 Another sweet pair from the telly world has taken their relationship to next level by tying the knot. 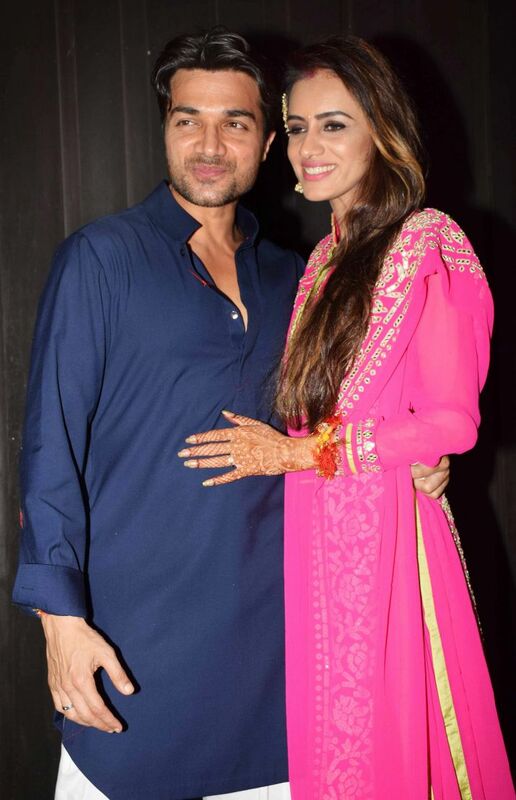 Meri Aashiqui Tumse Hi couple Gautam Gupta and Smriti Khanna got married and threw a grand reception which was a starry affair. While Gautam selected Goa as the ideal destination to propose to Smriti for marriage, the wedding has been set up in Mumbai. The duo got engaged in May. Among the VIP guests, B-town’s beloved couple Shahid Kapoor and Mira Rajput made a striking appearance and, looked every inch royal. While the Padmavati actor looked dapper in an all-black attire, wife Mira dazzled in a golden and blue flowy gown. Sussanne Khan and actress Dia Mirza also attended the party. The telly actress had a gala time at her crazy bachelorette, which was hosted by her close friends. 'Team Bride' had all sorts of fun at the party and looked stunning in their 'Bride squad' silk gowns. 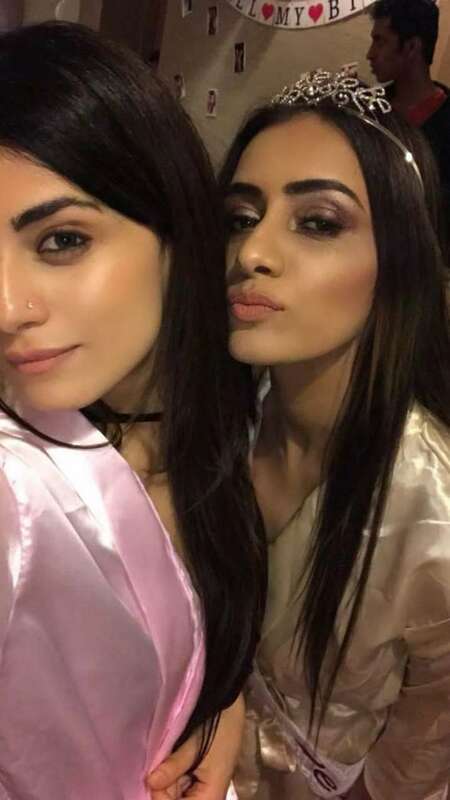 Smriti's best friend, TV actress Radhika Madan, was seen by her side in all the pictures that have been posted on social media. While the couple wanted to go for a 'black tie' theme but there were people who wanted to go for traditional wear, so the theme is Traditional Attires. 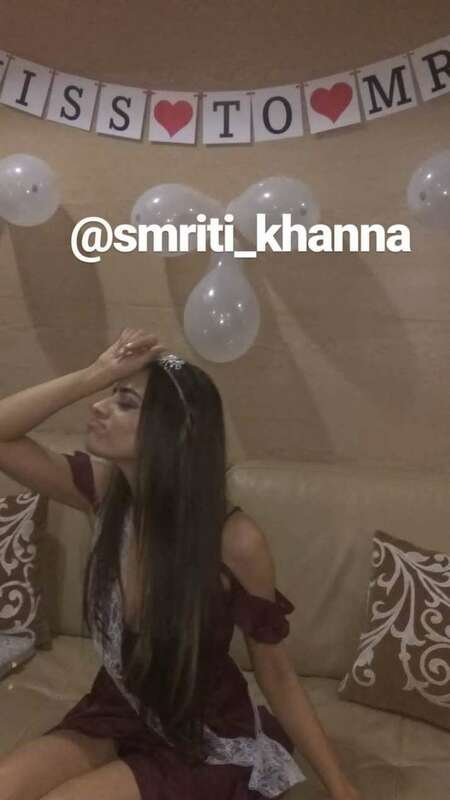 Recently, Smriti also posted a picture of herself with fiancé Gautam, in which the duo are all smiles while they cut the cake. It was only after Meri Aashiqui Tumse Hi went off air that Gautam and Smriti started meeting and spending time with each other. And before they knew, the cupid had done his job. Gautam proposed to Smriti earlier this year on his birthday in a filmy style, and the lady said yes. The families had then met each other and decided to get them hitched by end of the year.